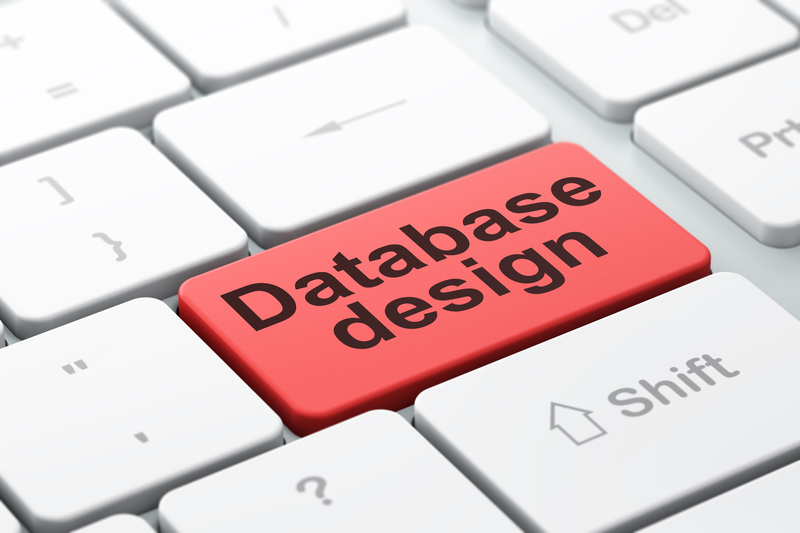 Welcome to the home page for Database Innovations Limited, the innovative Oracle development specialists. To have new ideas and original solutions to problems is only the start to any development project, but to take an innovative idea and make it reality in the form of a well engineered and robustly built solution, needs to be topped with courage and energy. Innovative ideas can be effectively demonstrated through prototyping and pilot projects using independent specialists such as ourselves. We would be very keen for the opportunity to show what can be done with Oracle database technology. “Innovation is the introduction of new ideas, goods, services, and practices which are intended to be useful. The main driver for innovation is often the courage and energy to better the world. An essential element for innovation is its successful application in a commercial and pragmatic way”. “To master the full development features and capabilities of Oracle’s database technology, and through consultancy and bespoke application development, deliver innovative, highly scalable, and effective enterprise database solutions”.